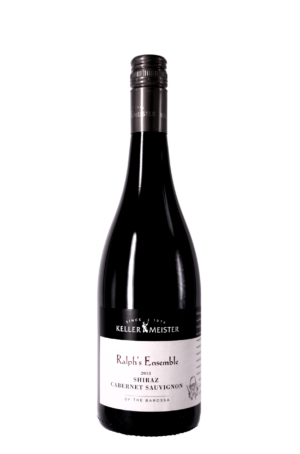 Deep red with cranberry, cherry, jam, and the aroma and flavor of the oak barrel and spice. Supple tannin and balanced acidity. Koonowla is one of the Clare Valley’s largest and most historic vineyard properties. The Koonowla property, just east of Auburn in the Clare Valley of South Australia, was first planted with vines in the 1890s. The vineyard, comprising of blocks of carefully selected terroir planted with the three best Clare Valley varietals of Cabernet Sauvignon, Shiraz and Riesling as well as a small block of both Merlot and Semillon, is today one of the best examples of high quality and sustainable viticulture. The Koonowla winemakers, David O’Leary and Nick Walker share with Andrew Michael the principal of Koonowla the passion for producing high quality Estate grown regional wines. 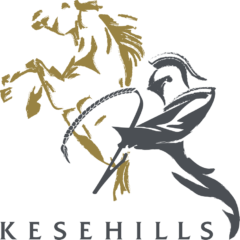 The wine styles being pursued by Koonowla and their team are a blend of unashamed Clare tradition with modern wine making practices. 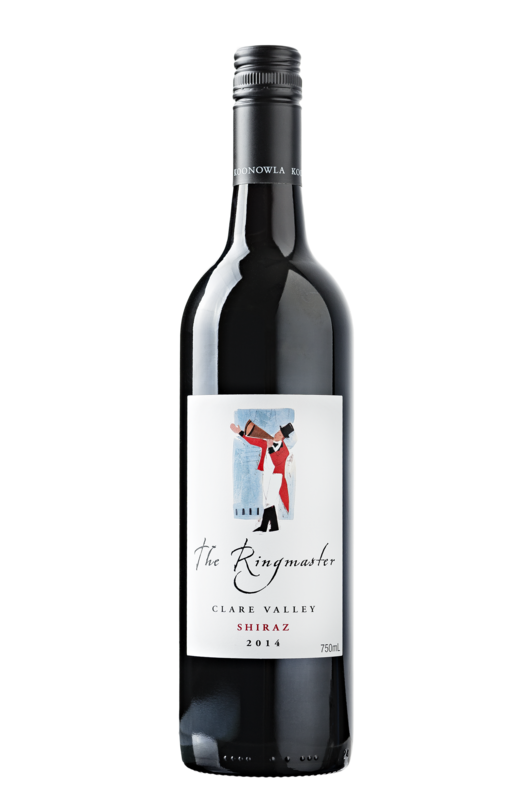 Be the first to review “Koonowla The Ringmaster Shiraz 2014” Click here to cancel reply.